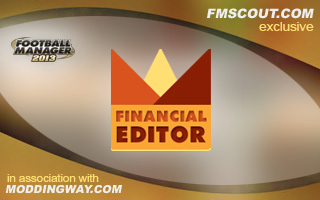 FMEL is a real time editor for use with Football Manager 2013 that enables you to edit essential club and person information on the fly (such as finances, kits and injuries). Compatible with the latest 13.3.3 patch. This is a simple tool to calculate the star rating of a coach for different area of training in Football Manager 2013. 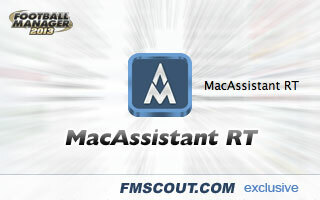 The one and only fully featured assistant tool for Football Manager 2013 and Mac. Works with Mac OS X 10.6+ and the latest 13.3.3 patch. 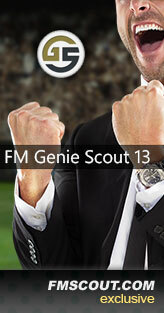 World's most popular scouting tool for Football Manager now returns for FM13. Works with latest 13.3.3 patch. FMRTFE is a tiny tool that enables you to become the next richest manager in Football Manager 2013. Compatible with the 13.2.2 patch.